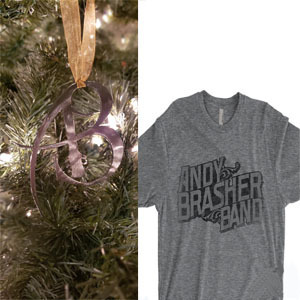 Just in for the Holidays, AB ornaments! Get yours today! Limited Quantities available. Next post Andy Brasher New Year’s Eve Party Announced!